For most children and young people, watching the latest blockbuster at the cinema with their friends or family is a normal part of childhood. Too often, the children in our care have missed out on these everyday experiences. 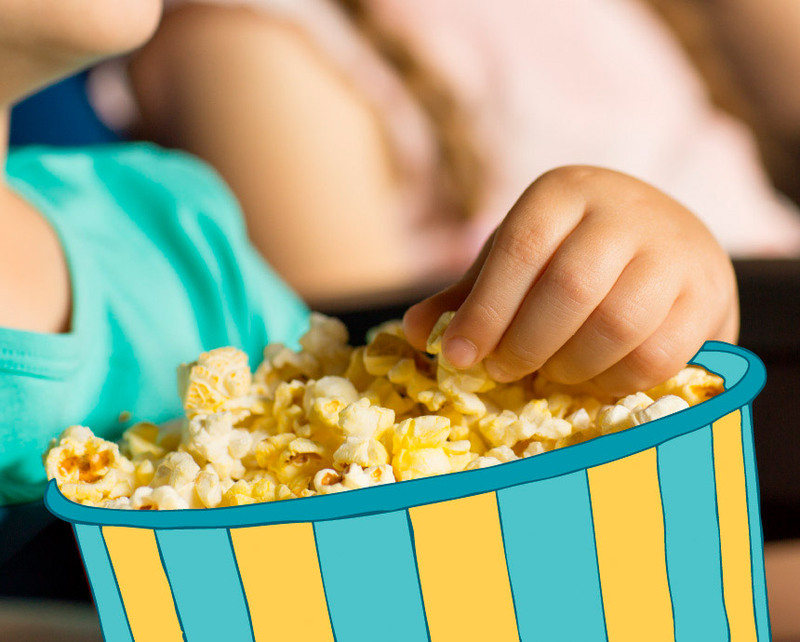 Give the gift of an exciting cinema outing for a child and their foster carer.